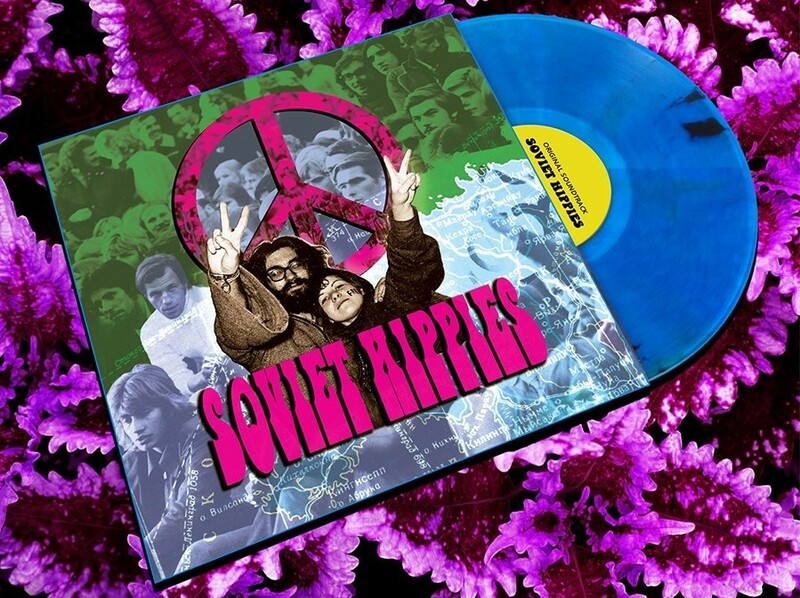 The Estonian filmmakers behind the “Soviet Hippies” documentary that is currently making waves at international film festivals will soon release its soundtrack that was completely based on the music from the Soviet underground. The bare fact that there was a hippie movement in the Soviet Union might come as a surprise for many. But in truth, it lasted longer than any other hippie movement in the world. Despite the authoritarian rule and the Soviet system’s desire to control – and thus limit – people’s lifestyles and world views, some young people were well aware of what was going on at the same time in the West. Hippies stood against the established system and the values of the petite bourgeoisie, which in the West was nurtured by a consumption mentality and Christian conservatism, but on this side of the Iron Curtain rather by the red flag parade. 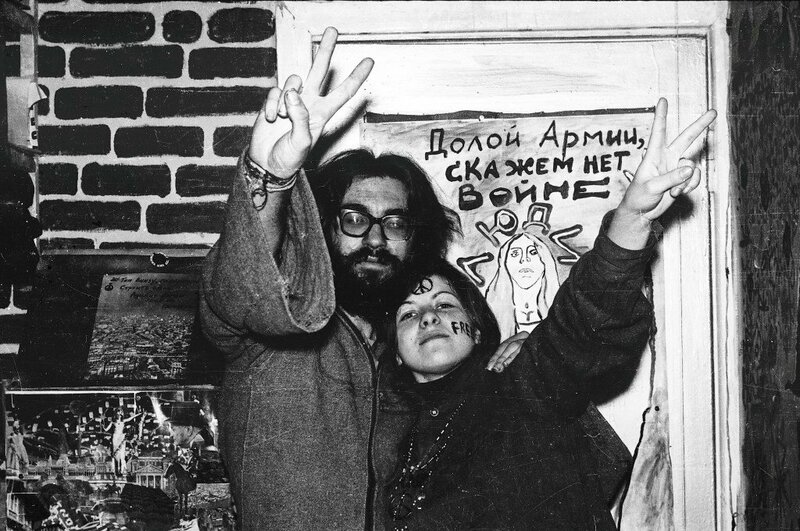 For Soviet hippies, it was a form of passive protest against the Soviet rule. They opposed the system through symbolic expression. Inspired by the past stories, the young Estonian film director, Terje Toomistu, decided to make a documentary about the Soviet-era hippies. The film, “Soviet Hippies”, had a domestic premiere in summer 2017 and is now screened across the world, having had its international premiere in São Paulo, Brazil. Toomistu treated the music used for the film’s soundtrack as a significant archive that is worth wider international recognition. “During the six years of research and film-making – a life journey in itself – I put a lot of effort into digging out the hidden treasures of the Soviet underground. All the music that is used in the film was created and miraculously recorded during the Soviet era,” she said. She plans to produce a beautifully coloured vinyl records, including the sleeves illustrated with old photos. There’s just a limited run planned at 500 albums, which also come with a digital copy. But to nail this legacy and gather all the funds necessary for the release, Toomistu has asked for support. Currently there’s a fundraising pre-sale campaign running at IndieGoGo to make the release possible. “The film won the main award at the Trieste Film Festival in Art & Sound category. Your support is now needed and much appreciated to keep this legacy alive and rocking,” Toomistu said. Silver Tambur is the cofounder and Editor-in-Chief of Estonian World. He has previously studied journalism at the University of Tartu, and politics and society at the Birkbeck College, University of London. Silver has been the editor at the Estonian Public Broadcasting’s news service in English, as well as contributing for the Business Sense magazine in the UK, Deutsche Welle and Radio New Zealand. You can also follow him on Twitter and like his page on Facebook. You can write to Silver at silver@estonianworld.com.